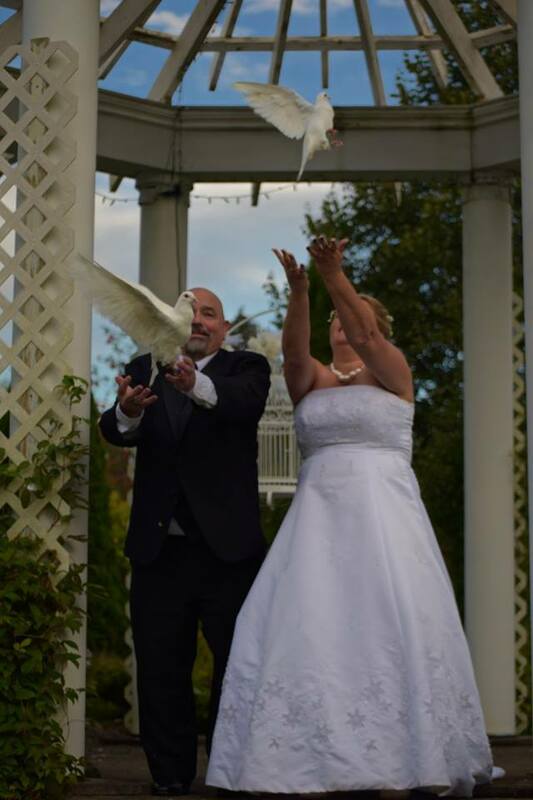 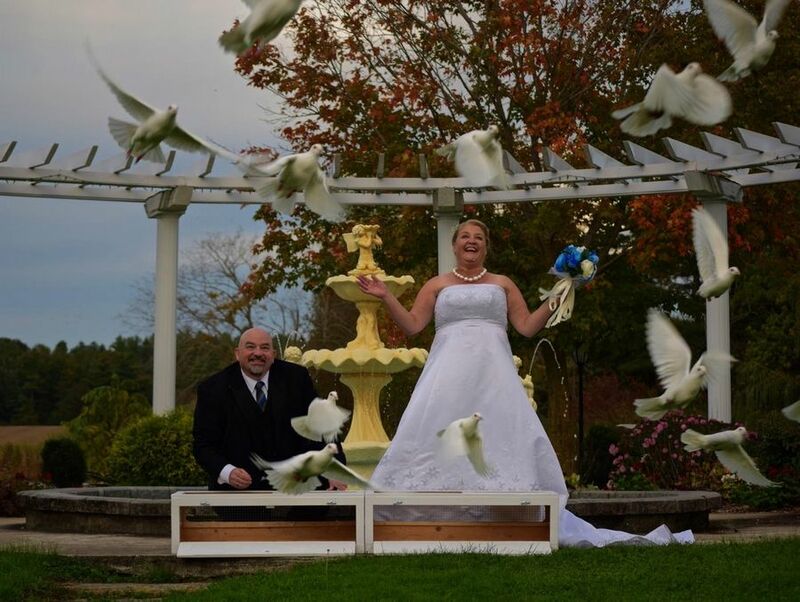 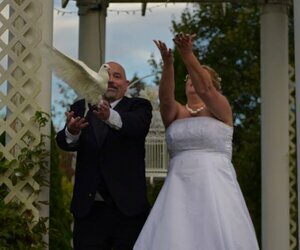 A White Dove Release is one of the most reasonably priced services for your wedding, and yet it is the most dramatic and unusual of them all. 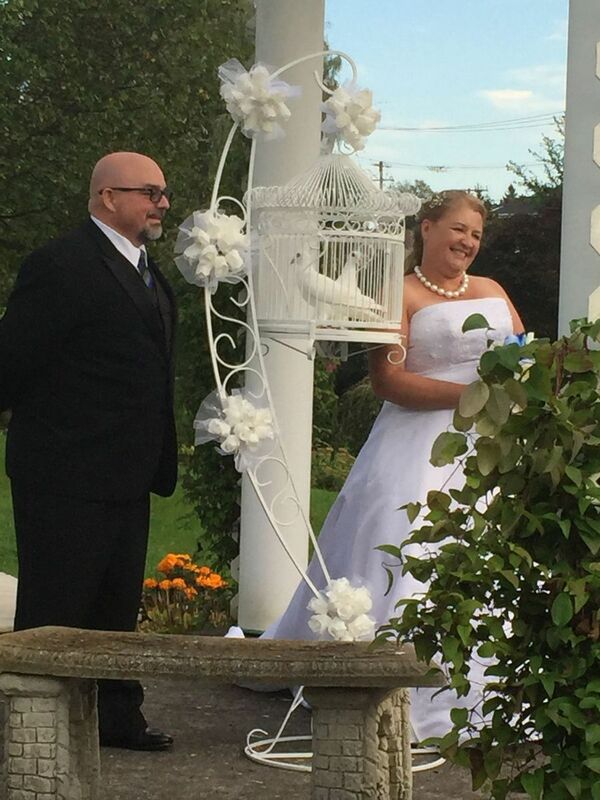 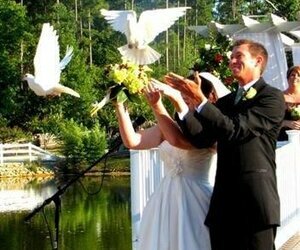 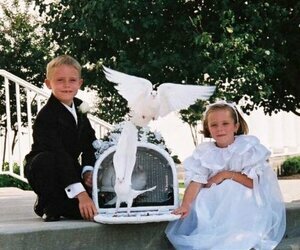 A pair White Doves are released by the bride and groom from a beautiful white ornamental cage. 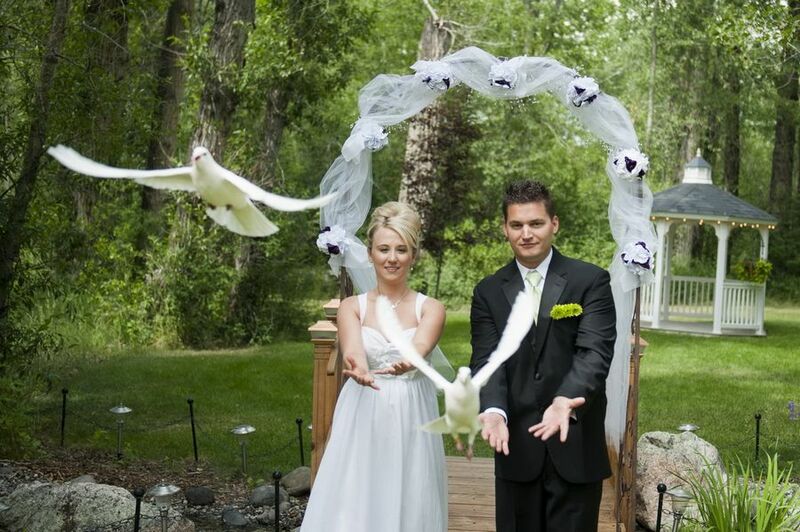 The birds take wing, symbolizing the beginning of the new couple's life together. 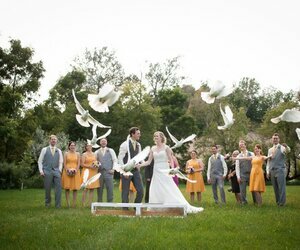 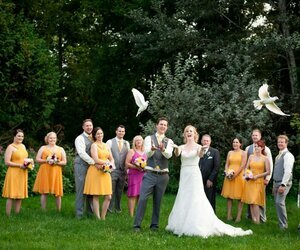 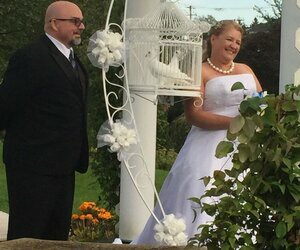 At that precious moment, more white doves can then be released by the best man and the maid of honor, symbolizing the families of the bride and groom. 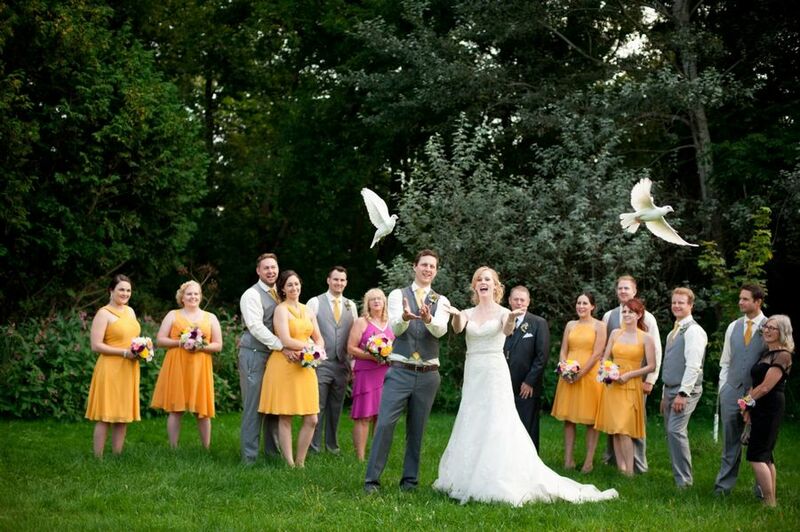 The flock and the pair join together in the sky, showing a coming together of all the families. 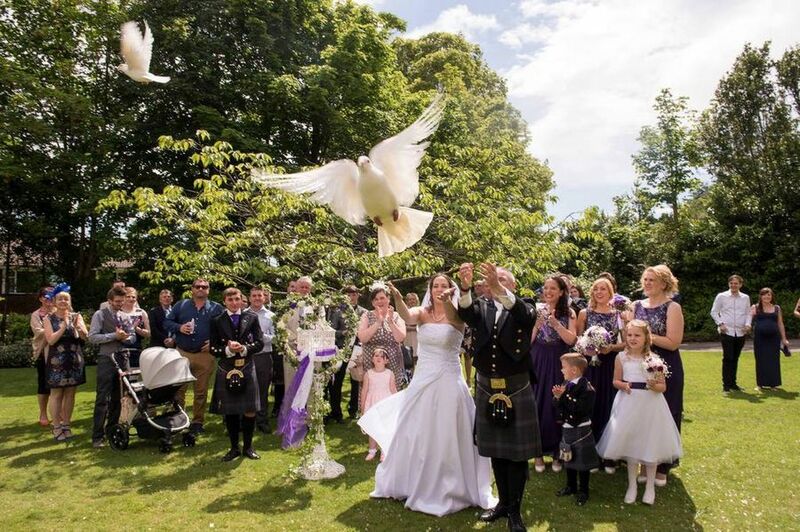 This is an extraordinary photographic moment, and it is quite moving to witness. 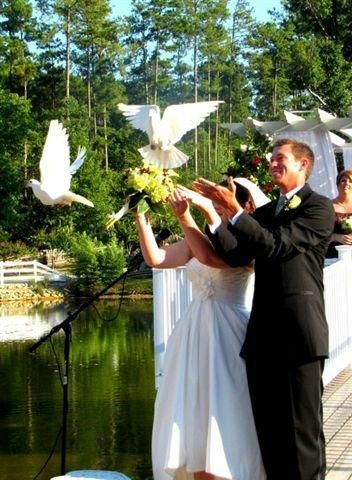 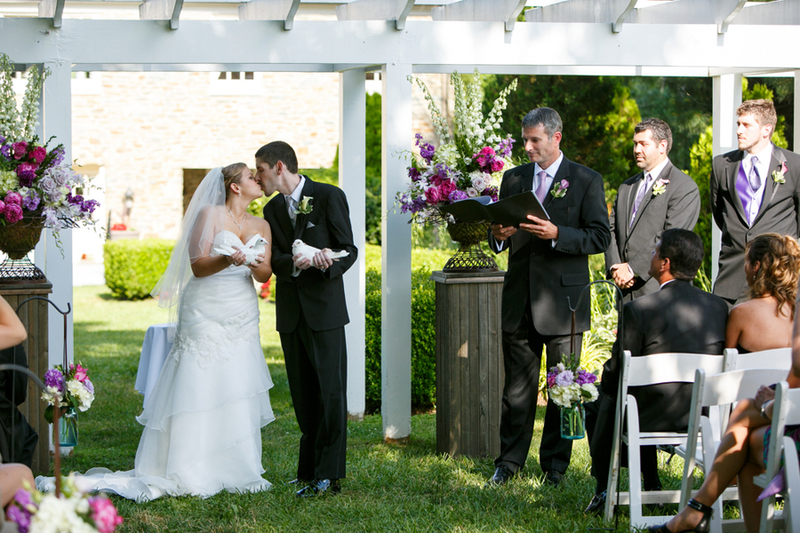 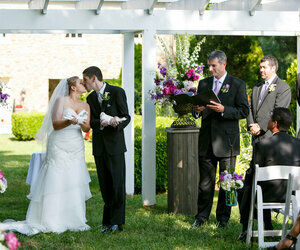 Your wedding does not have to be all fairy tale for the Doves to "fit in". 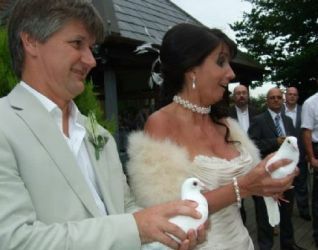 We have done some wonderful "low key" weddings, where our Doves just gave the day something really special, an intimate moment for the Bride & Groom to demonstrate their love with the ultimate symbol of love, peace and fidelity - 3 things we all want out of our marriage. 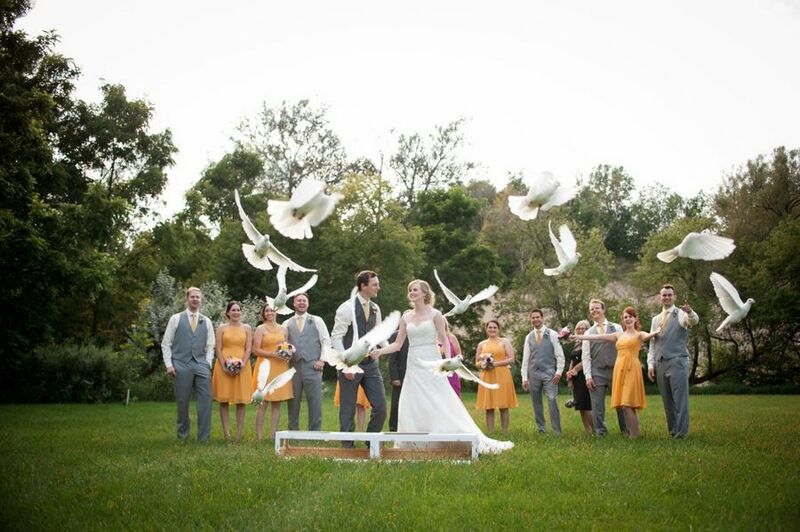 Your wedding guests will be truly amazed. 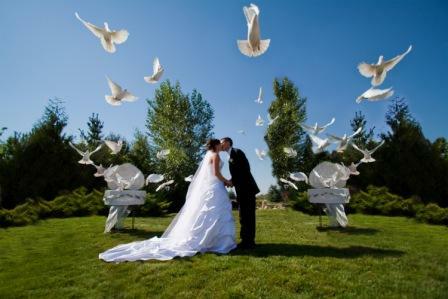 Special arrangements are made with photographers and videographers to capture the most dramatic shots. 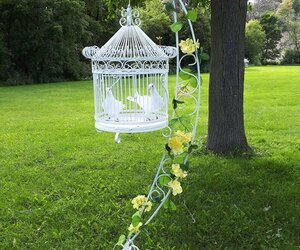 2 Large Decorative Display Cages with a Pair of White Doves in each. 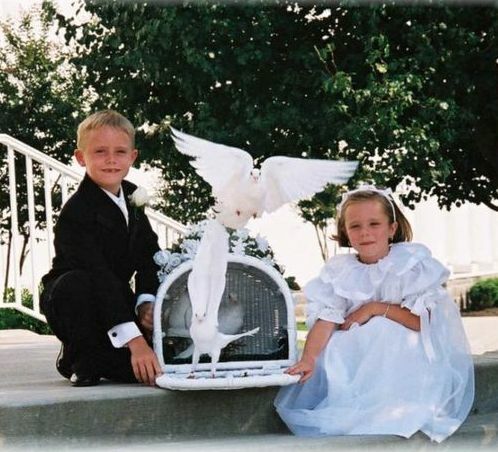 A Pair of White Doves for release by the Bride & Groom in a beautiful White Ornamental Cage. 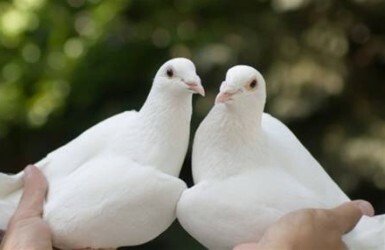 A Hand Held White Basket with 2 Doves for release. 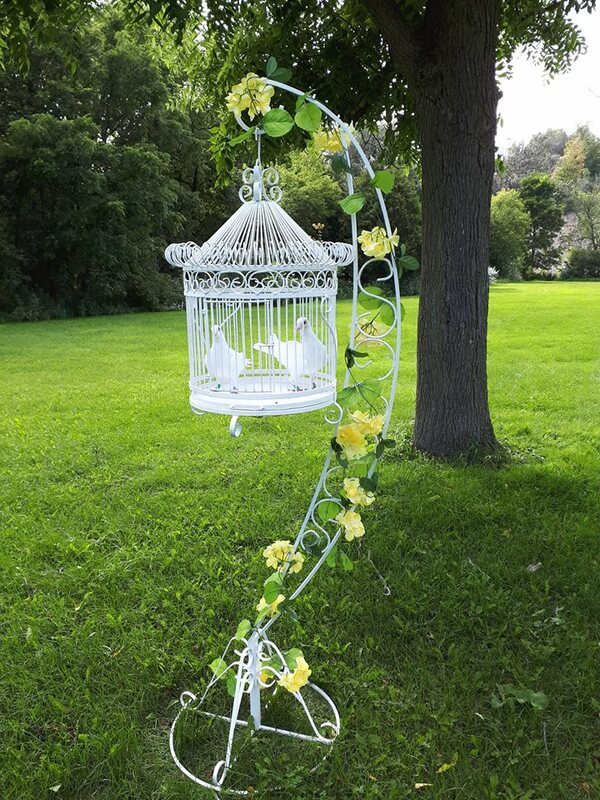 2 Large Decorative Display Cages with a Pair of Doves in each. 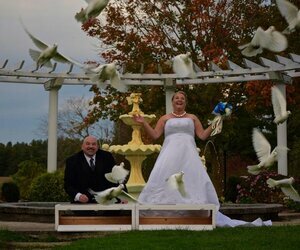 10 White Doves in the decorative release Wedding Chapel. 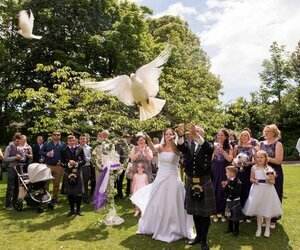 A special wedding package can be made to suit your wedding and budget.